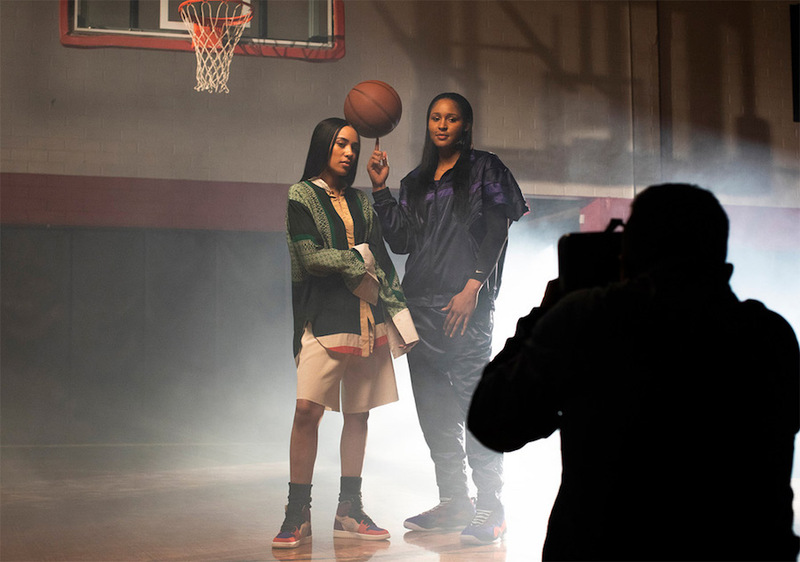 For ladies, Jordan Brand is revealing their awaited Aleali May and Maya Moore’s Air Jordan collaborations. 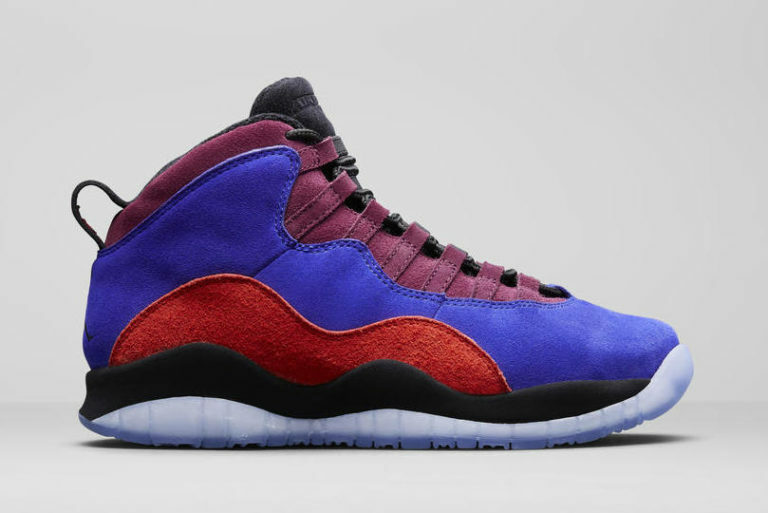 They are set to drop for the holiday season. 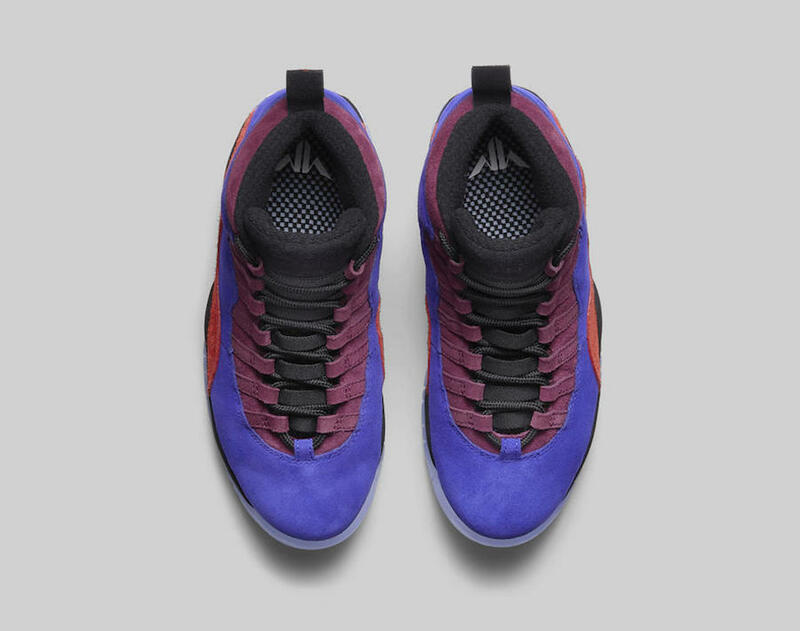 As it is shown, both of the pairs feature premium suede. 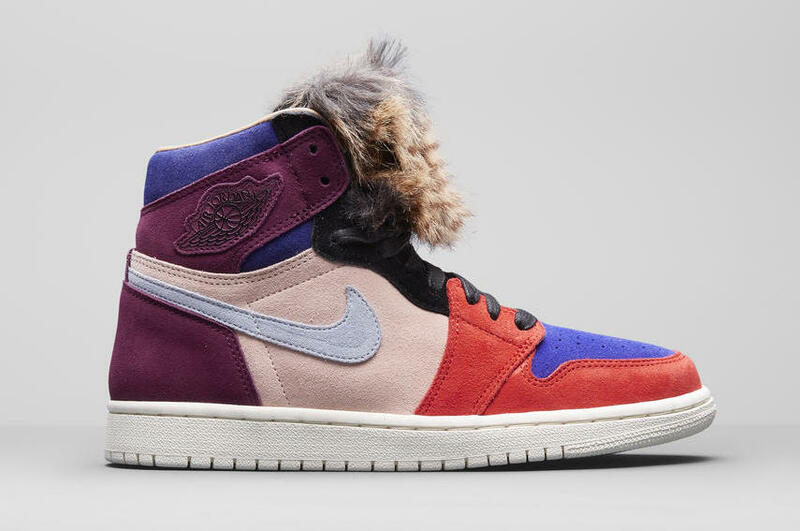 May’s Air Jordan 1 and Moore’s Air Jordan 10 come dressed in a colorful mix of Red, Blue, Pink, and Purple color options. 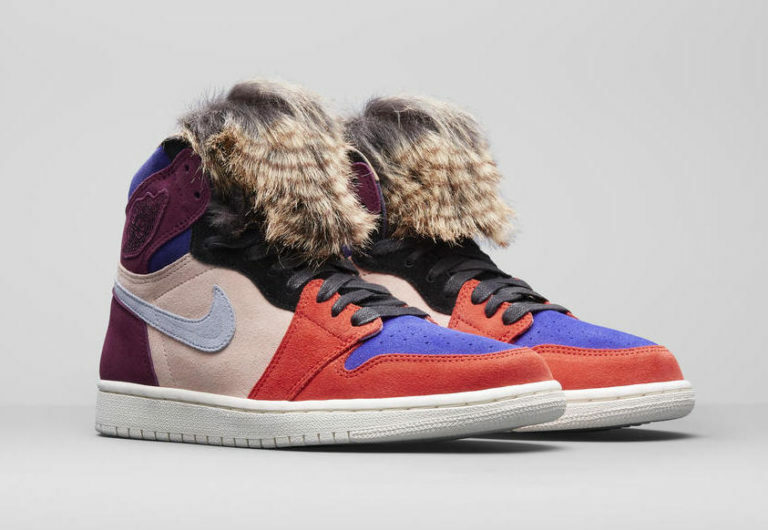 Unique Detail in the Air Jordan 1 includes the removable faux fur tongue. 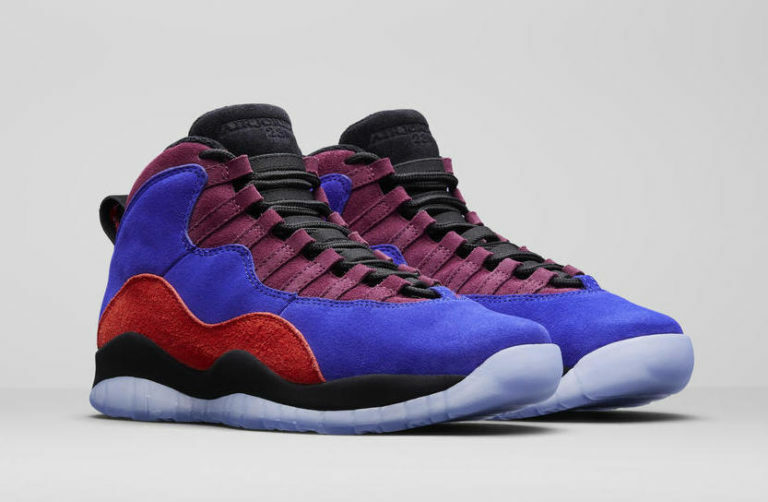 Each Jordan design has its own touch. 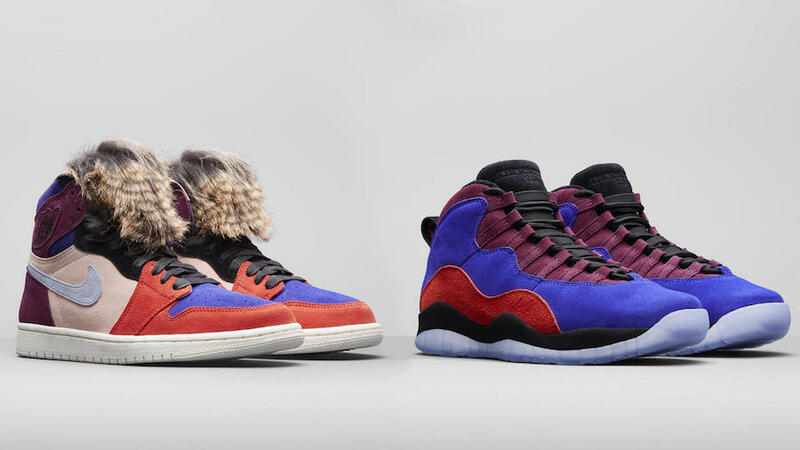 Wait for both Maya Moore x Air Jordan 10 and Aleali May x Air Jordan 1 to drop on December 15th at select Global retailers, and on December 22nd at select North America retailers and Nike SNKRS app. 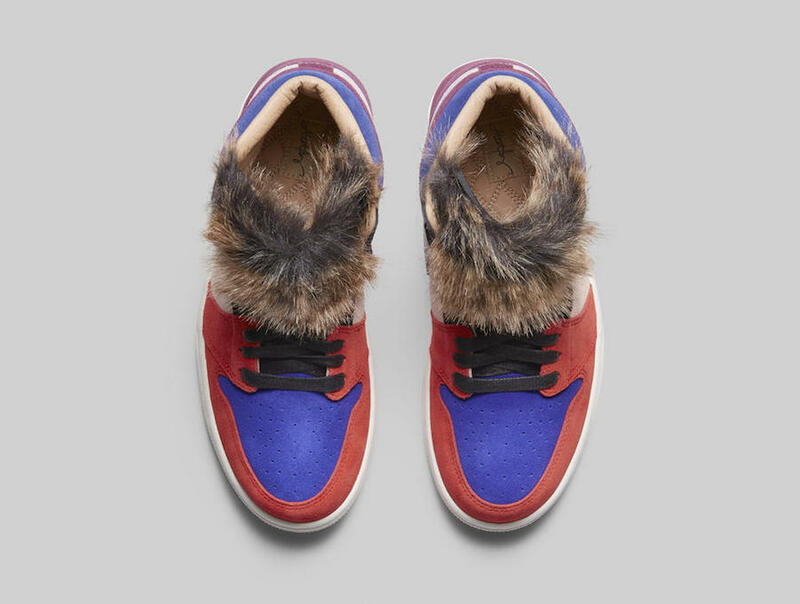 Enjoy checking out these official images below and think of grabbing a pair for yourself.